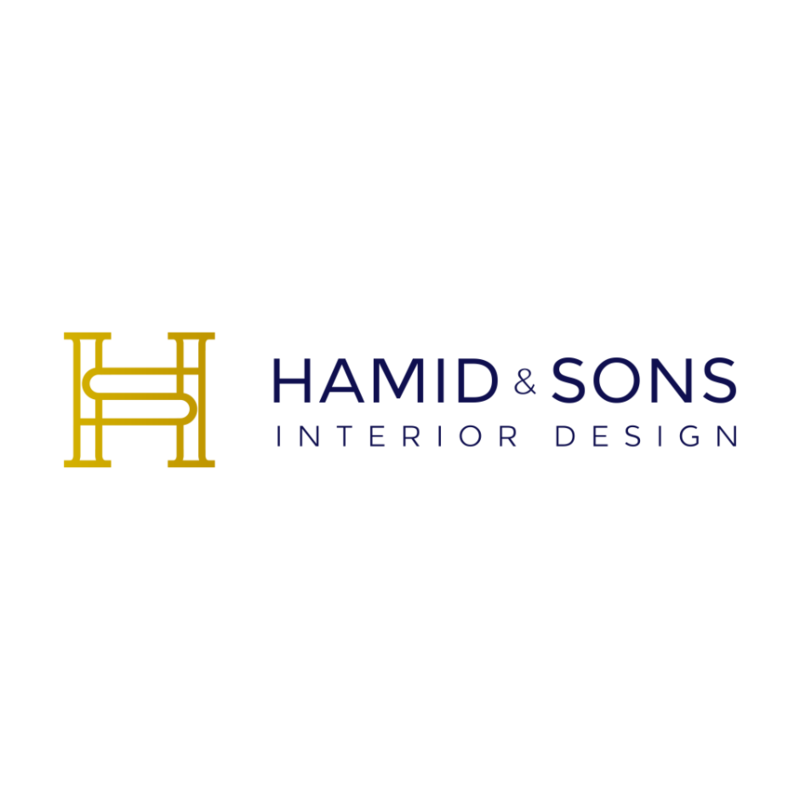 We are the establised innovative home design company with dedicated resources, expertise and experience to carry out the most detailed level of commercial and residential fit out. We owe our own carpentry factory that provides high quality of wood material and customised to what you love. We maintain high standard across every aspect of our business. We constantly push ourselves to improve quality and productivity through hard work to meet our customer's expectation.